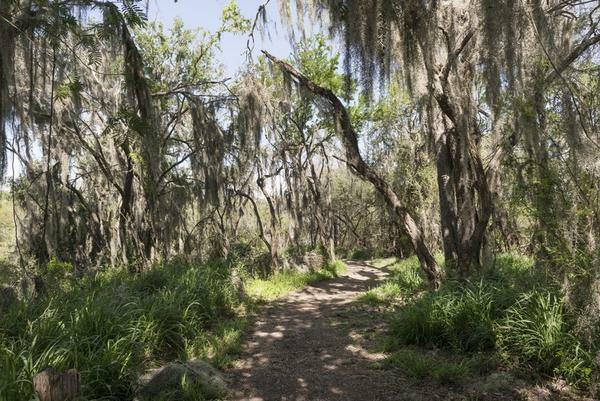 Trees draped with Spanish moss within the Santa Ana National Wildlife Refuge, on the Rio Grande River border with Mexico in Hidalgo County, Texas. The Lyda Hill Texas Collection of Photographs in Carol M. Highsmith's America Project, Library of Congress, Prints and Photographs Division. You can squeeze a lot into a spending proposal that’s 2,200 pages long and $1.3 trillion deep. But if you look at the fine print in the spending deal passed by Congress and signed by the president late Friday, you may notice something big in there when it comes to Texas – $1.6 billion in new border security infrastructure. Schwartz says 25 of the 33 miles are slated for Hidalgo County – home to McAllen and the bigger cities in the valley – and eight miles in Starr County, according to U.S. Rep. Filemon Vela, D-Brownsville. Schwartz says the exception made for the Santa Ana Wildlife Refuge is no accident. 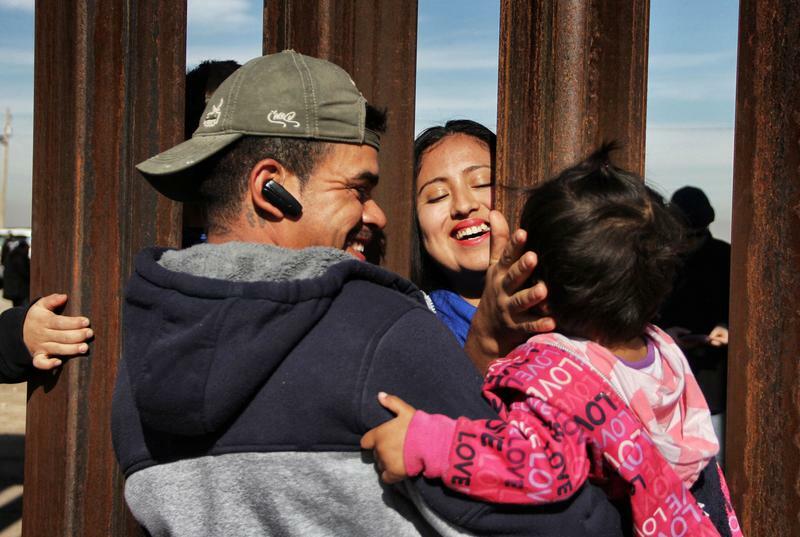 It seems President Trump has every intention to make good on his campaign promise to build a wall along the nation’s southern border. And it seems he’s ready to make a deal to do it.